 Buy a Used Ford near Grapevine, TX When shopping for a used car, turn to the people who you can trust: Sam Pack’s Five Star Ford Carrollton. Our Ford dealership near Grapevine, TX, offers a competitive selection of used and Certified Pre-Owned cars to help you save while improving your daily drives. We want every Texas driver to take advantage of a great selection when they shop with us, so we look to stock our used inventory with other makes and models as well. Plus, if you happen to be shopping on a tight budget, we even have a used inventory reserved for vehicles under $12,000. So, if you want to buy a Ford for less, shop our local Ford dealership and buy a used Ford now! Buy a Used Ford near Grapevine, TX When shopping for a used car, turn to the people who you can trust: Sam Pack's Five Star Ford Carrollton. Our Ford dealership near Grapevine, TX, offers a competitive selection of used and Certified Pre-Owned cars to help you save while improving your daily drives. We want every Texas driver to take advantage of a great selection when they shop with us, so we look to stock our used inventory with other makes and models as well. Plus, if you happen to be shopping on a tight budget, we even have a used inventory reserved for vehicles under $12,000. So, if you want to buy a Ford for less, shop our local Ford dealership and buy a used Ford now!